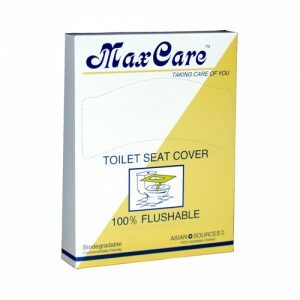 Contains 20 packs of toilet seat covers, 180 covers per pack, a total of 3,600 covers per carton. Call us on 02 9585 0658 to discuss your needs and bulk order discounts now. 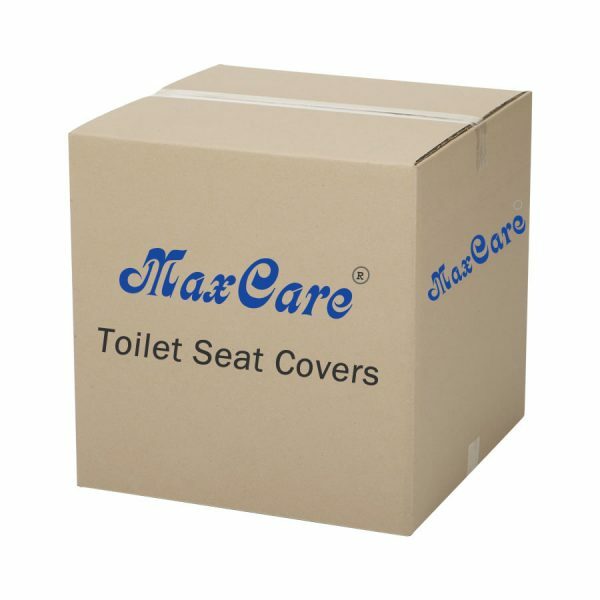 Wholesale toilet seat cover for office and commercial. 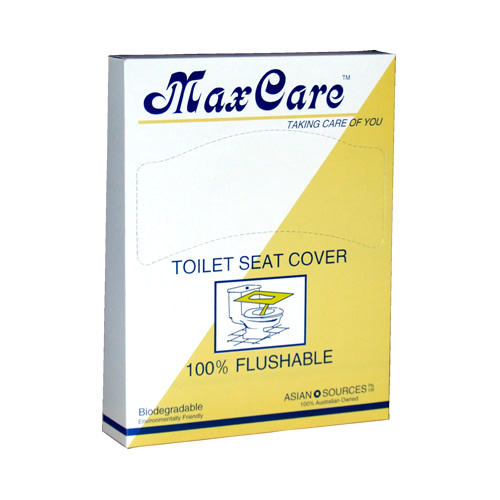 Carton contains 20 packs of toilet seat covers, 180 covers per pack, a total of 3,600 covers. Price including GST and FREE delivery to all capital cities in Australia. MaxCare has been supplying toilet seat covers to NSW government offices, Centrelink, Australia Post, TAFE and businesses around Australia since 2001. We are the pioneer and leader in this field.